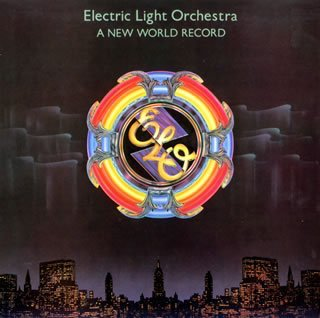 If you have been around since the seventies, chances are you've heard ELO. Chances are you've even heard of their music. Chances are you even probably know more than Mr Blue Sky. I've liked ELO since childhood and even to this day, I find their music easy to listen to and never offensive. Indeed, I would probably go as far to say, listening to ELO frequently involves me saying "Oh! They did this did they?!"